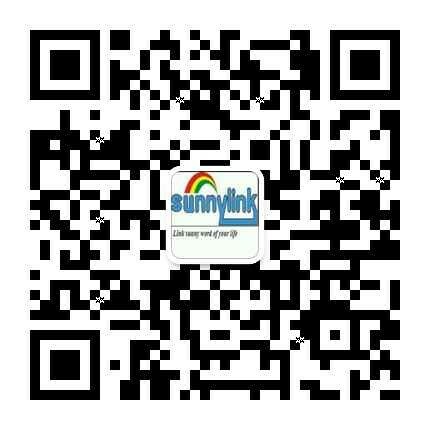 Sunnylink Industrial Technology Co.,Ltd was founded in July , 2007 . We are mainly specializing in prdouction and distributon of personal and home appliance such as home theater sound bar ,Mini Sound bar Speaker ,Wifi Speaker and smart bluetooth speaker with compeitive price and top quility . Since our establishment, our company has been making great progress in developing, manufacturing and marketing through the adoption of advanced foreign production equipment, technology and talent. We currently possess our own plastic molding, IC Bonding, SMT and finishing departments that are all run in accordance with ISO9001. With the concerted effort of the whole staff and great support from our clients, we have successfully developed new products and processed OEM products for clients. Our company operation strategy is First-class quality , unique prouducts , best services and double-win . Welcome to visit and join us for mutual benefit , common growth and development.